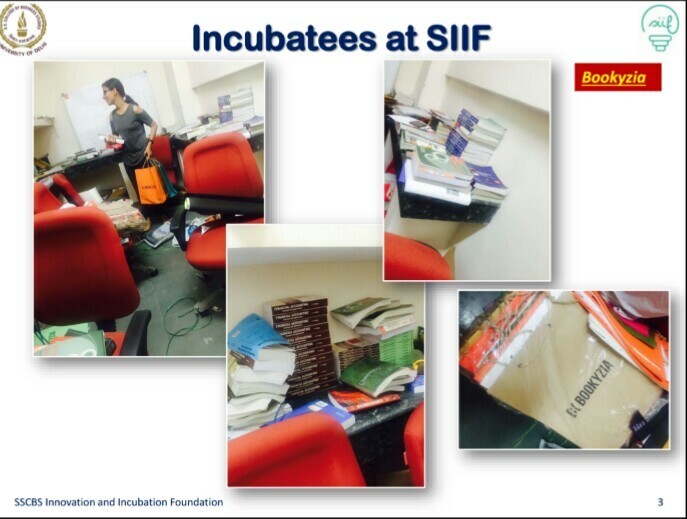 SSCBS Innovation and Incubation Foundation (SIIF) is an outcome of Incubation Policy from Govt. of NCT, Delhi. Under this policy, initially 6 institutes from Delhi were selected to develop incubation centre within the institute, with an objective to provide a progressive and comprehensive platform to the entrepreneurs. 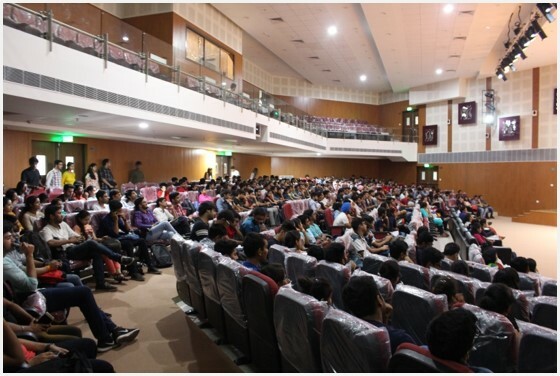 Shaheed Sukhdev College of Business Studies (SSCBS) is one the 6 such institutions – Delhi Technical University (DTU), Netaji Subhash Institute of Technology (NSIT), Shaheed Sukhdev College of Business Studies (SSCBS), Ambedkar University Delhi (AUD), Indraprastha Institute of Information & Technology – Delhi (IIIT-D) and Indira Gandhi Technical University for Women (IGDTUW). SIIF has been formed as an independent corporate entity to enable sufficient flexibility and quicker response time,and to bring in best of the professional practices for benefit of upcoming entrepreneurs. 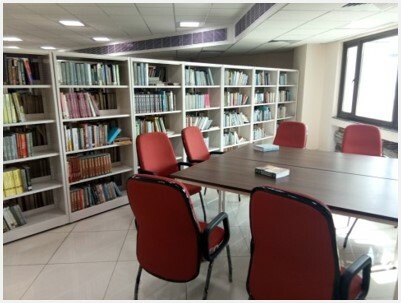 Formed as a Section 8 company under the Indian Companies Act 2013, it is completely owned by SSCBS. 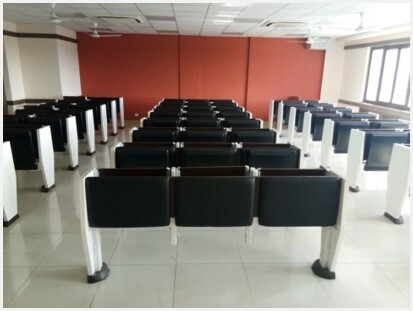 As of January 2017, 5 more institutes have been given the go-ahead to launch similar incubation centres. 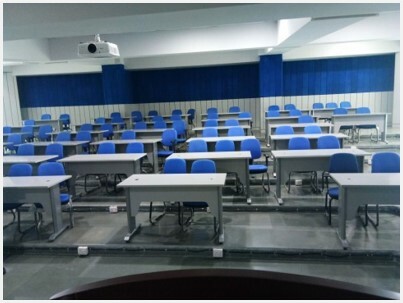 These are Acharya Narendra Dev College, Delhi Pharmaceutical Science & Research University, Ambedkar Institute of Advanced Communication Technologies & Research, College of Art, Bhai Parmanand Institute of Business Studies. WHO ALL CAN BENEFIT THROUGH SIIF ? We are taking B2C as well as B2B approach. 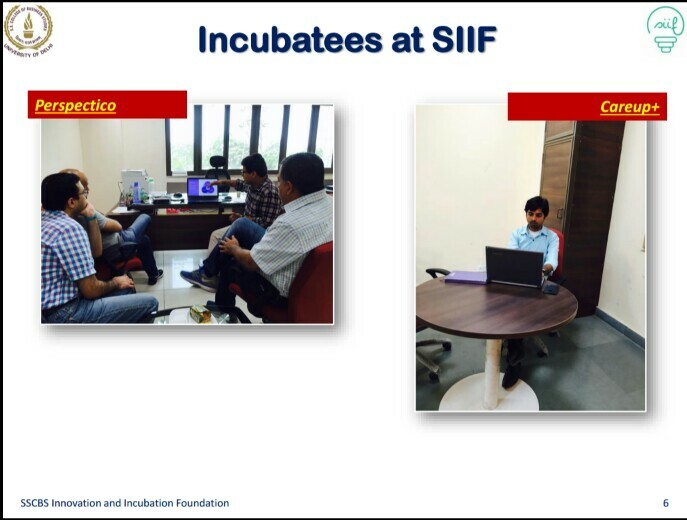 This means while SIIF will incubate the individual teams on their specific projects, we would also create opportunities for existing incubators to leverage our ecosystem and our infrastructure to help their incubatees. 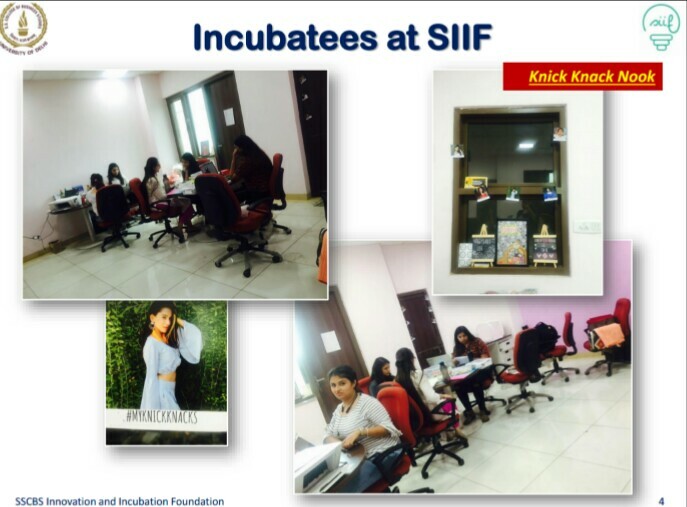 SIIF has great environment, infrastructure and facilities for young entrepreneurs to convert their ideas into business venture. 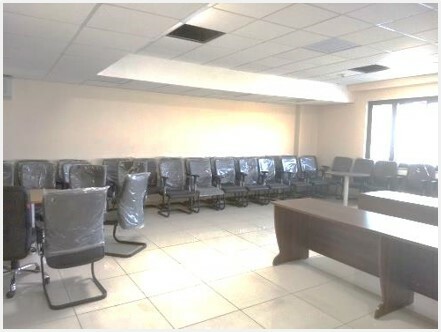 In the new campus at Rohini, we have centrally air-conditioned large halls, conference rooms, meeting rooms, library, cafeteria, an auditorium with capacity of 500 pax, supported with relevant technology, office support systems etc. 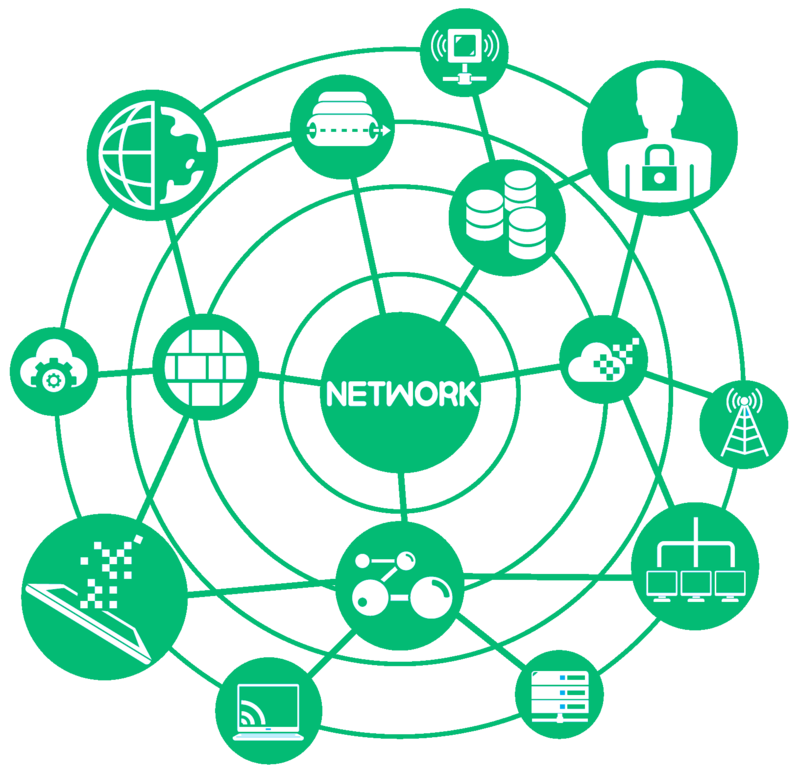 Quality of industry network gives an accelerator a cutting edge. 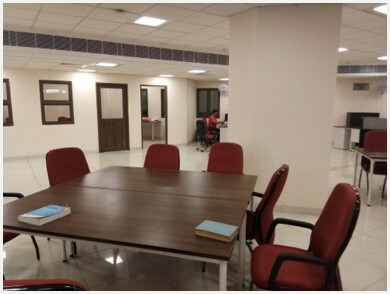 We are building the depository of experts, mentors, service providers, investors and government officials who would be keen to help the incubation centres under initiative of Govt. 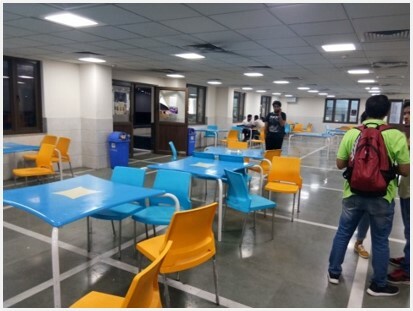 of NCT of Delhi, and the start-ups being incubated there. It is a great opportunity to be part of a futuristic initiative and network of similar minds as well as young entrepreneurs. We also have access to global pool of expertise and talent through TiE. We would be glad to provide you an opportunity to be part of our network and help upcoming entrepreneurs. Online library to create access to real books across different subjects / areas of interests. Helping to develop and design intricate products and then to sell them, followed with support and services. Single window concept for holding the event in a customized way. To produce a specific product in an economically and environment-friendly using commercial waste. Write to us if you have any feedback, or any idea to kickstart the discuss for your engagement with us, or if you have any query as a prospective incubate / vendor / subject matter expert, or if you are a gamechanger in making!! !